Logo Game: Guess the Brand [Regular] Level 32 Answer, Cheats, Solution for Facebook, Android, iPhone, iPad, iPod. KAMI Premium Pack 2 [Level 9], Cheats, Solution for Android, iPhone, iPad, iPod. KAMI Premium Pack 2 [Level 8], Cheats, Solution for Android, iPhone, iPad, iPod. 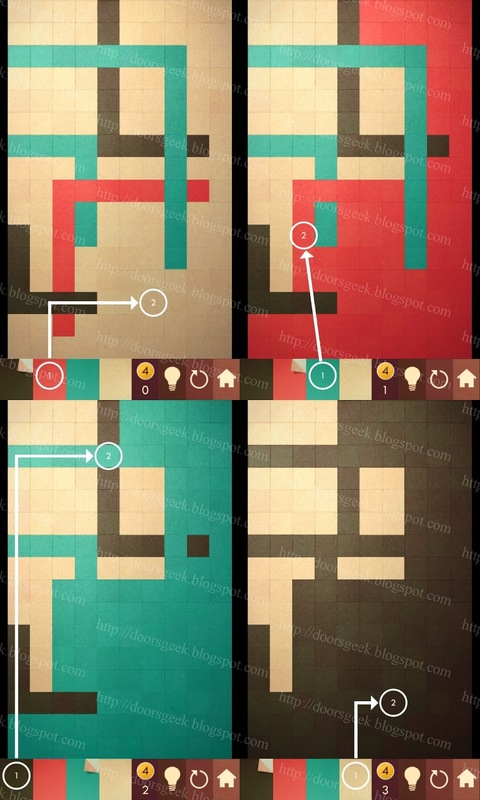 KAMI Premium Pack 2 [Level 7], Cheats, Solution for Android, iPhone, iPad, iPod. KAMI Premium Pack 2 [Level 6], Cheats, Solution for Android, iPhone, iPad, iPod. KAMI Premium Pack 2 [Level 5], Cheats, Solution for Android, iPhone, iPad, iPod. 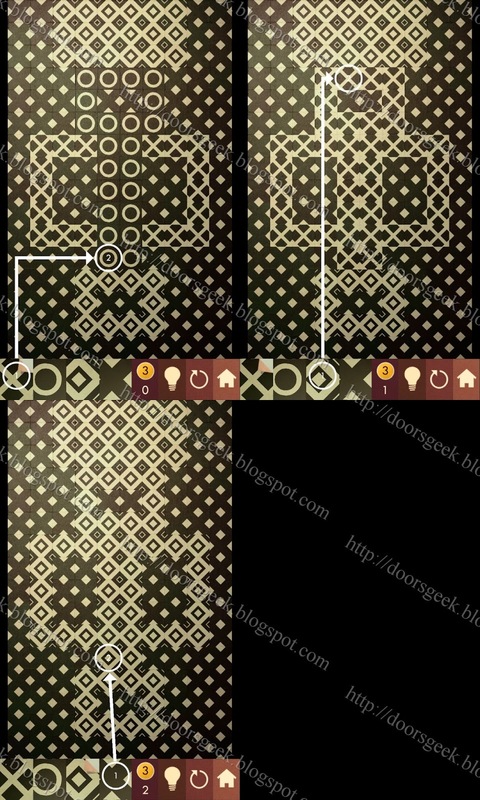 KAMI Premium Pack 2 [Level 4], Cheats, Solution for Android, iPhone, iPad, iPod. KAMI Premium Pack 2 [Level 3], Cheats, Solution for Android, iPhone, iPad, iPod. 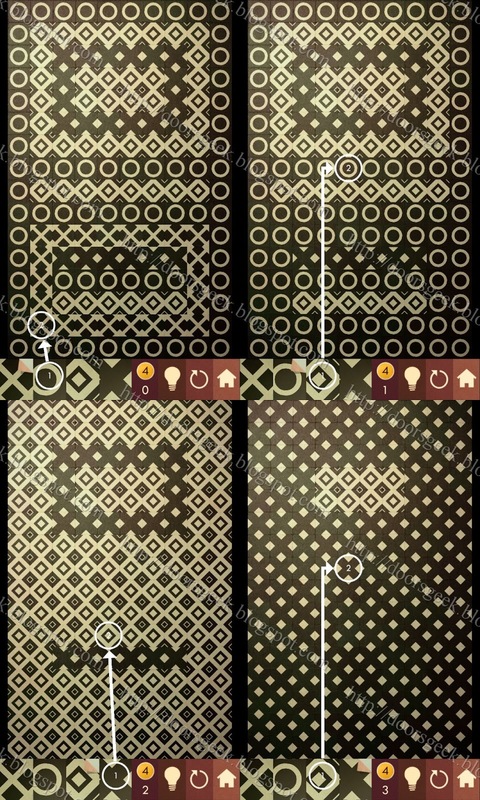 KAMI Premium Pack 2 [Level 2], Cheats, Solution for Android, iPhone, iPad, iPod. KAMI Premium Pack 2 [Level 1], Cheats, Solution for Android, iPhone, iPad, iPod. KAMI Premium Pack 1 [Level 9], Cheats, Solution for Android, iPhone, iPad, iPod. KAMI Premium Pack 1 [Level 8], Cheats, Solution for Android, iPhone, iPad, iPod. 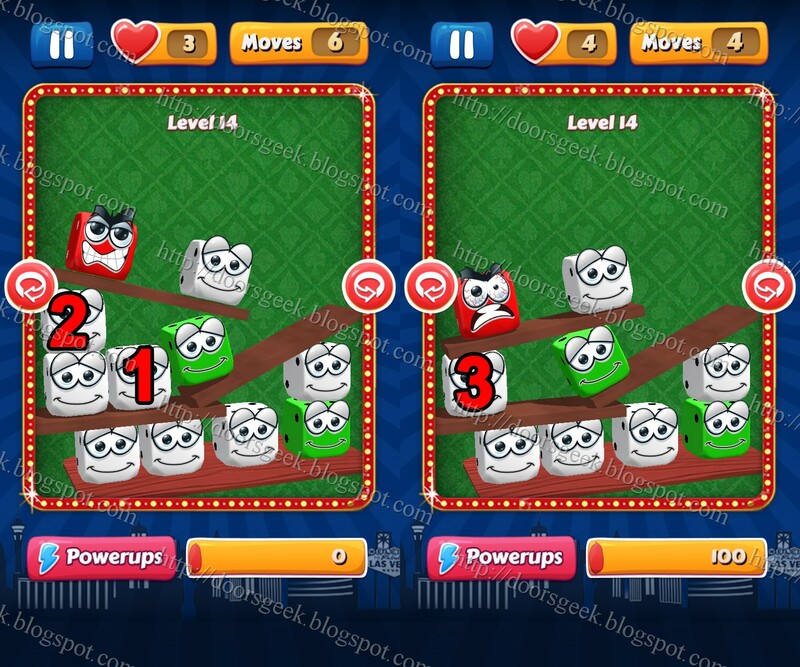 KAMI Premium Pack 1 [Level 7], Cheats, Solution for Android, iPhone, iPad, iPod. 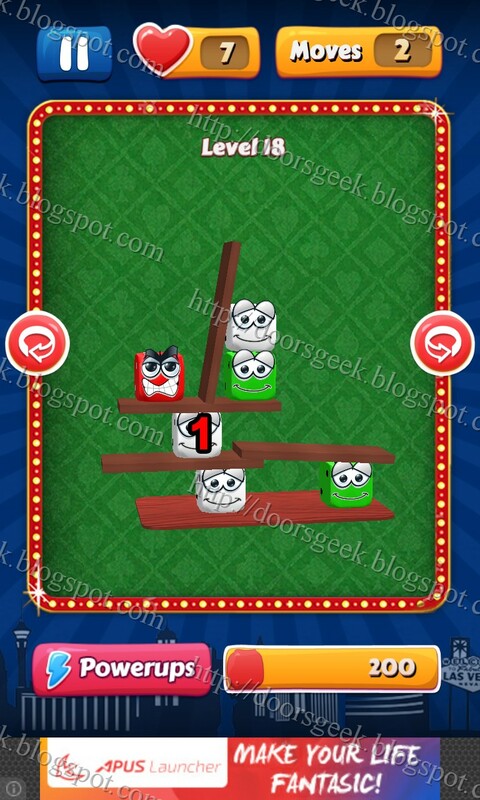 KAMI Premium Pack 1 [Level 6], Cheats, Solution for Android, iPhone, iPad, iPod. 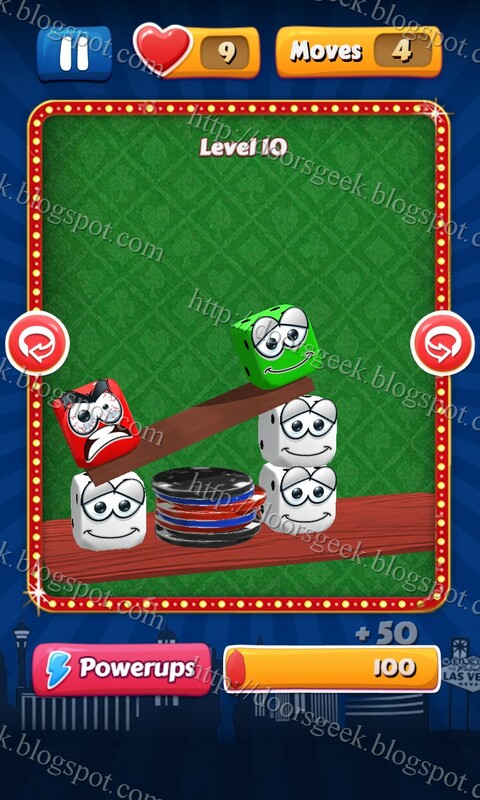 KAMI Premium Pack 1 [Level 5], Cheats, Solution for Android, iPhone, iPad, iPod. 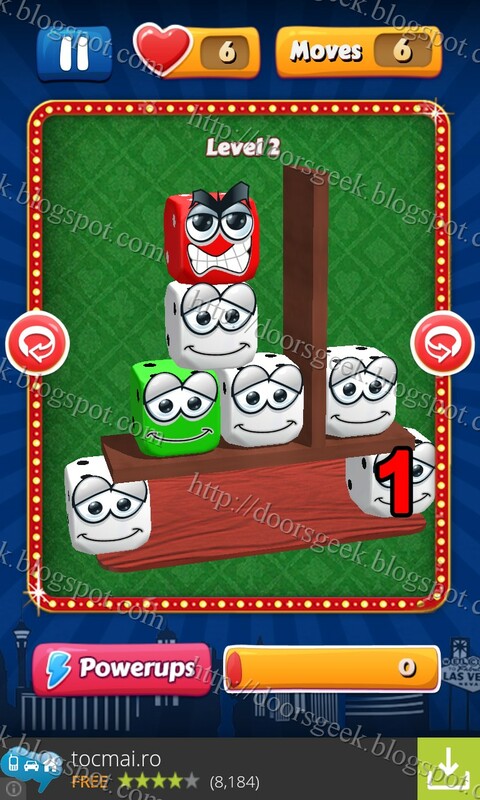 KAMI Premium Pack 1 [Level 4], Cheats, Solution for Android, iPhone, iPad, iPod. KAMI Premium Pack 1 [Level 3], Cheats, Solution for Android, iPhone, iPad, iPod. KAMI Premium Pack 1 [Level 2], Cheats, Solution for Android, iPhone, iPad, iPod. KAMI Premium Pack 1 [Level 1], Cheats, Solution for Android, iPhone, iPad, iPod. Panic! 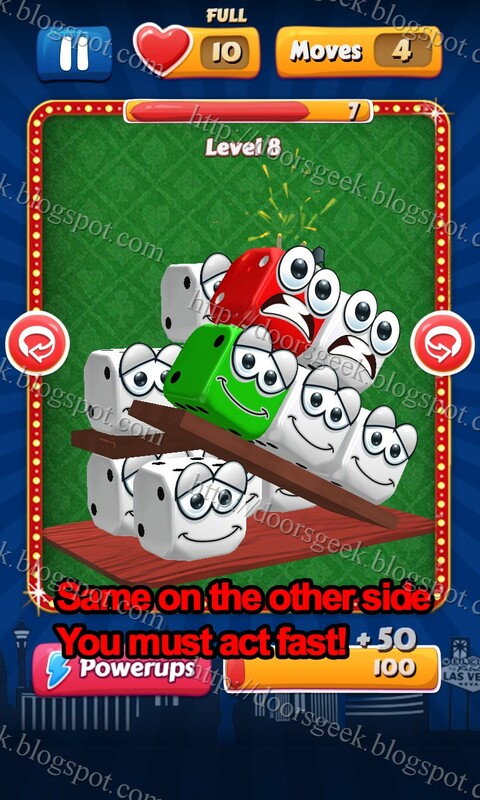 in Vegas [Level 20], Cheats, Solution for Android, iPhone, iPad, iPod. Note: This is "Panic! 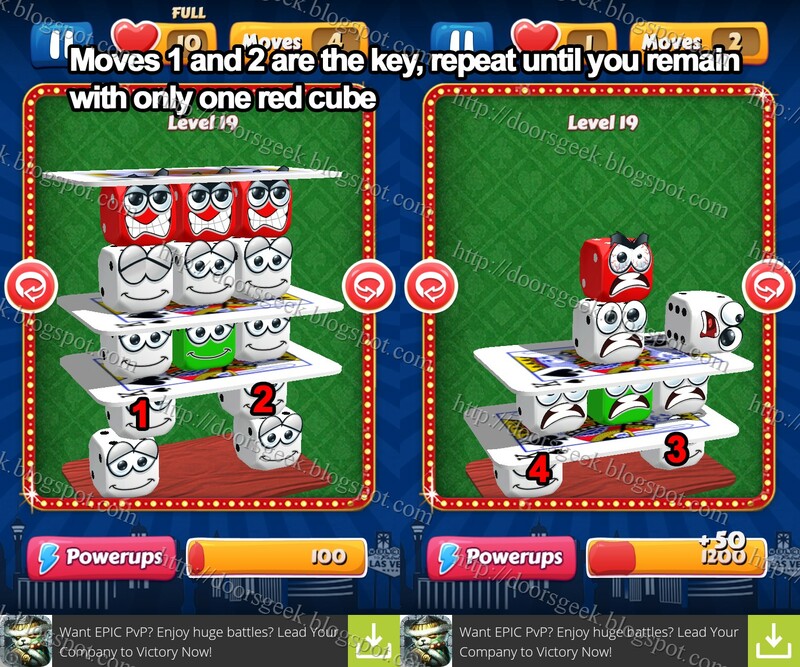 in Vegas" by "Mass Threat"
Note: After moves 1 and 2 you should remain only with the middle red cube, if not, restart the level. Panic! 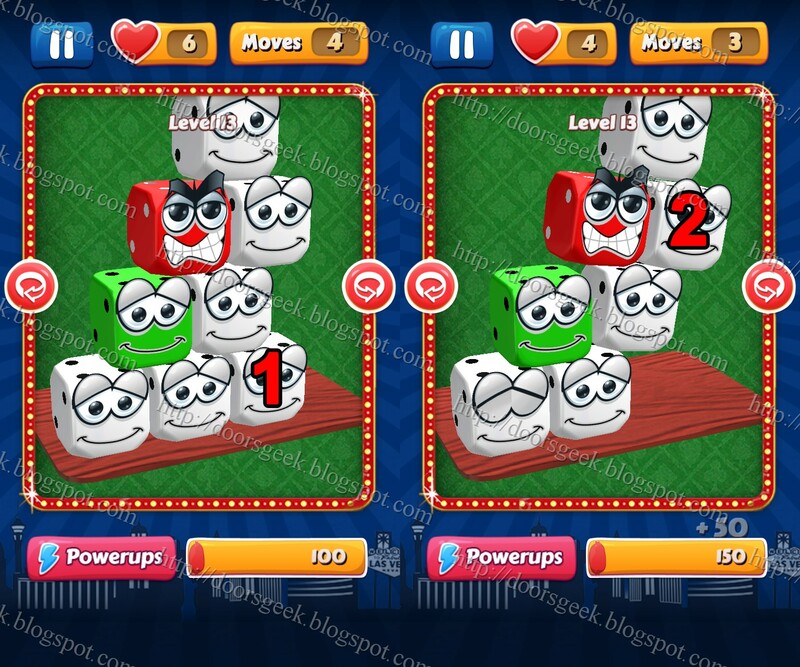 in Vegas [Level 19], Cheats, Solution for Android, iPhone, iPad, iPod. Panic! 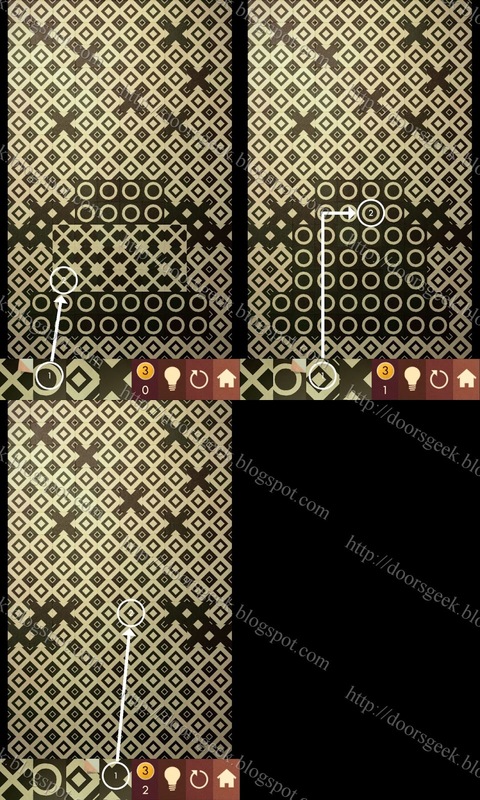 in Vegas [Level 18], Cheats, Solution for Android, iPhone, iPad, iPod. Note: It may take a few tries, so don't worry if it doesn't work from the first try. Panic! 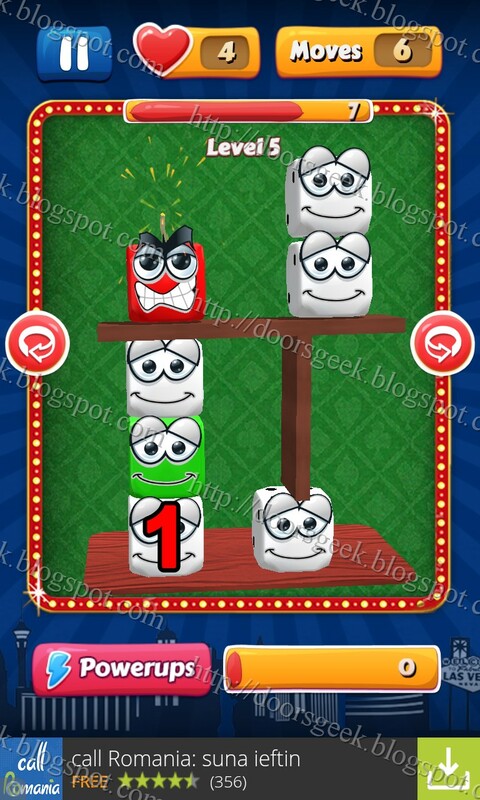 in Vegas [Level 17], Cheats, Solution for Android, iPhone, iPad, iPod. Panic! 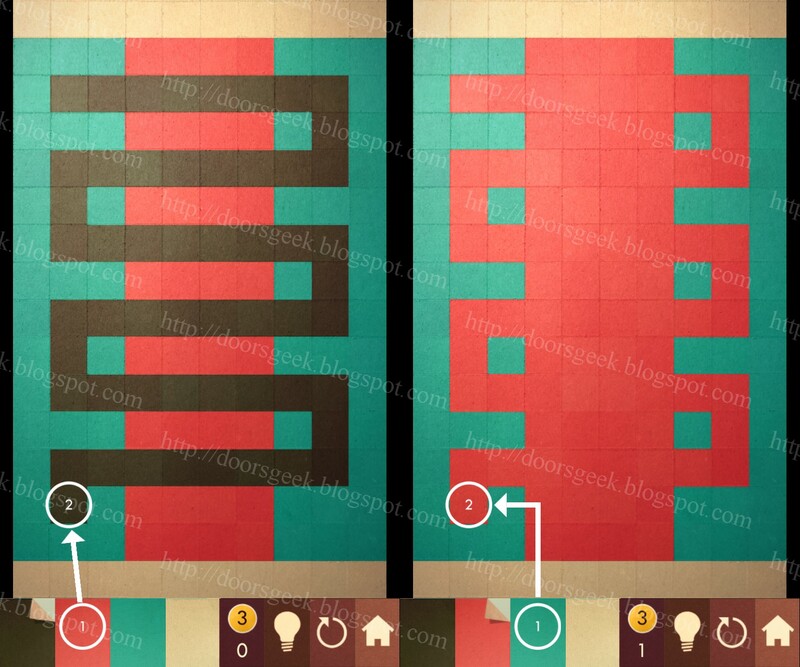 in Vegas [Level 16], Cheats, Solution for Android, iPhone, iPad, iPod. Note: Make the moves fast, else you will lose the green cube. Panic! 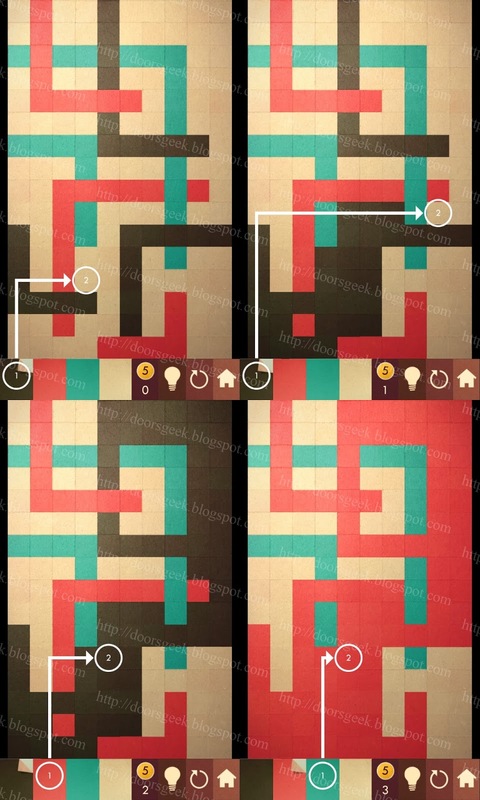 in Vegas [Level 15], Cheats, Solution for Android, iPhone, iPad, iPod. Panic! 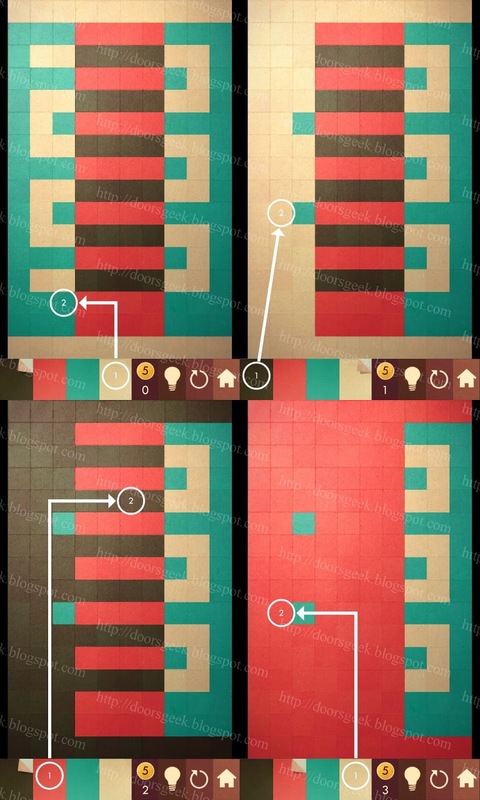 in Vegas [Level 14], Cheats, Solution for Android, iPhone, iPad, iPod. Panic! 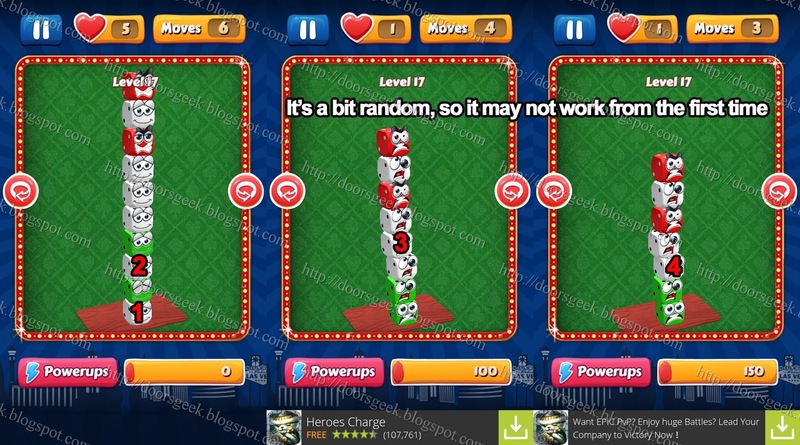 in Vegas [Level 13], Cheats, Solution for Android, iPhone, iPad, iPod. Panic! 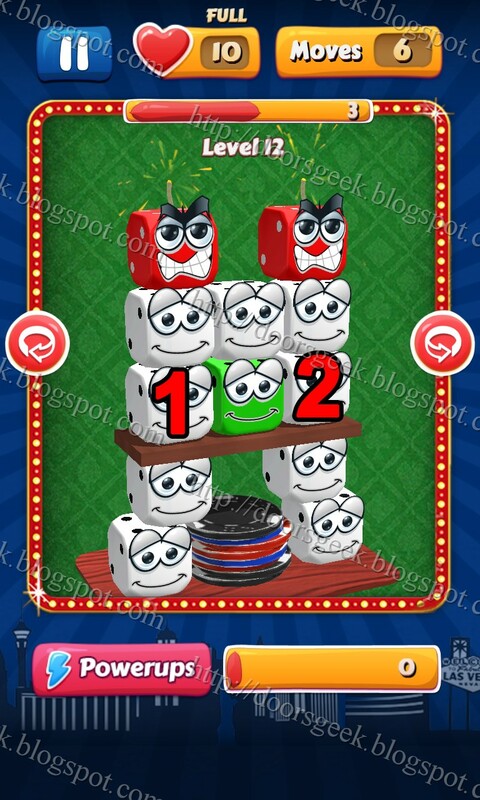 in Vegas [Level 12], Cheats, Solution for Android, iPhone, iPad, iPod. Panic! 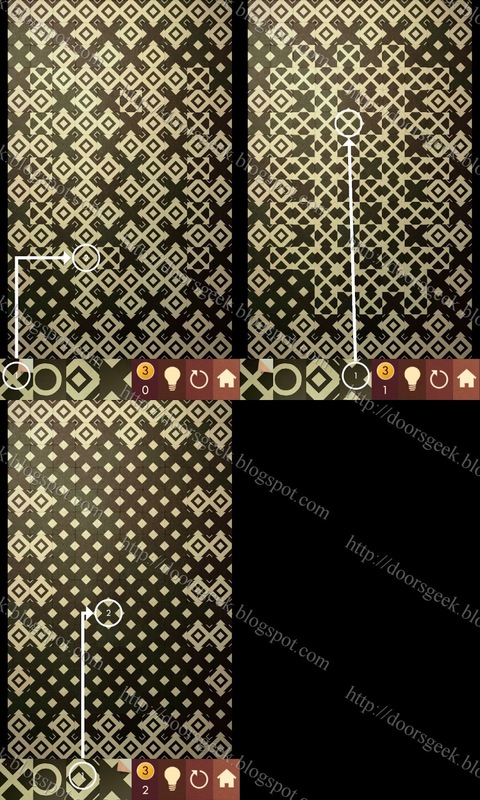 in Vegas [Level 11], Cheats, Solution for Android, iPhone, iPad, iPod. Panic! 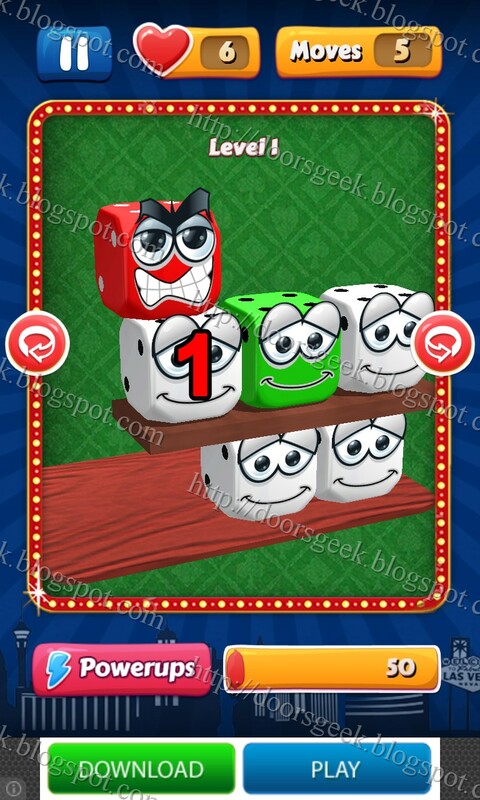 in Vegas [Level 10], Cheats, Solution for Android, iPhone, iPad, iPod. Panic! 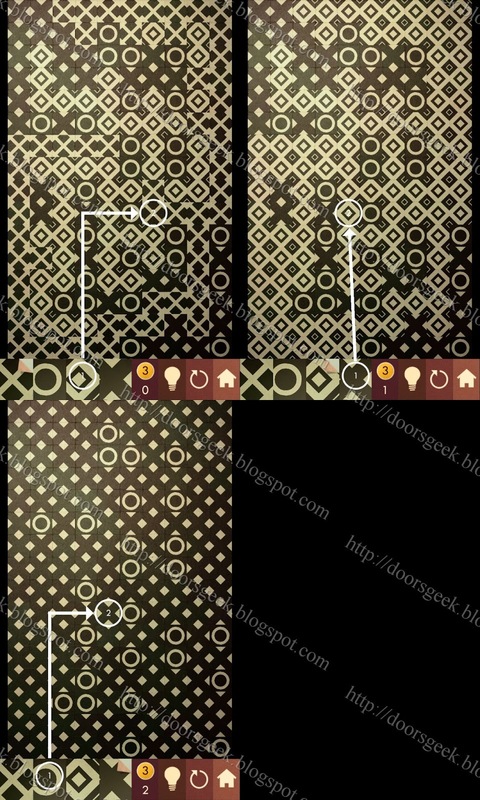 in Vegas [Level 9], Cheats, Solution for Android, iPhone, iPad, iPod. Panic! 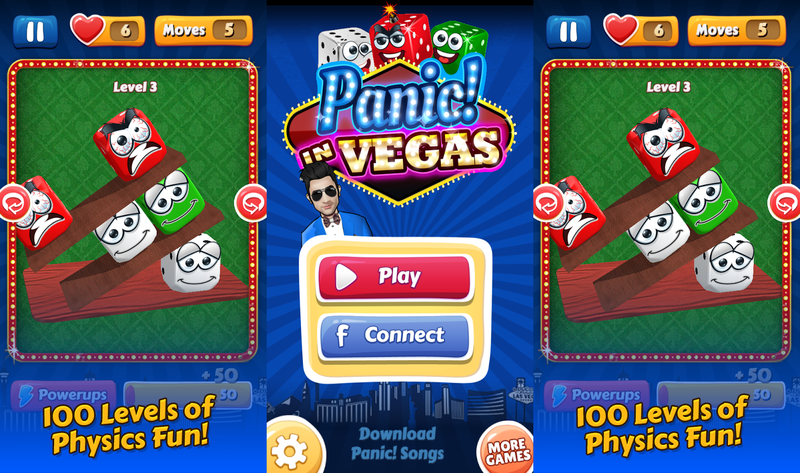 in Vegas [Level 8], Cheats, Solution for Android, iPhone, iPad, iPod. Panic! 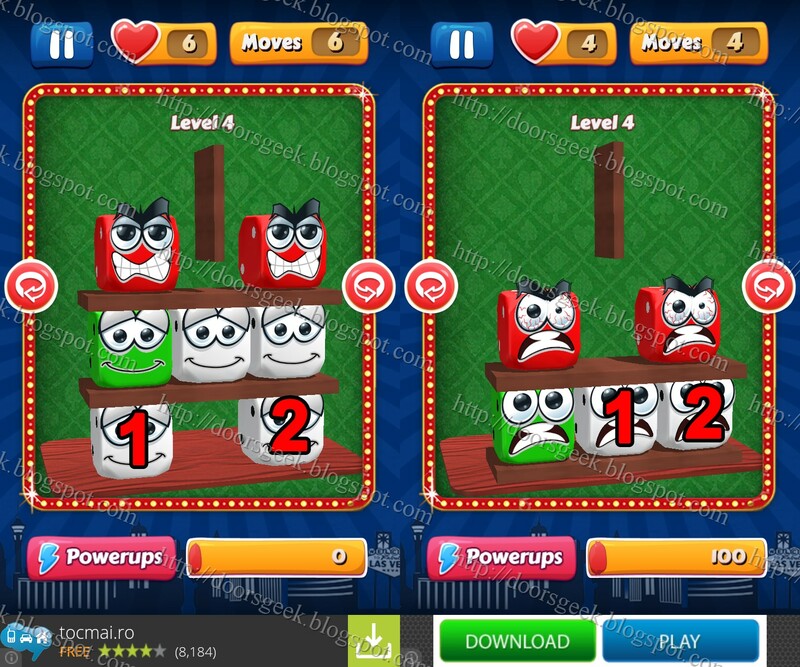 in Vegas [Level 7], Cheats, Solution for Android, iPhone, iPad, iPod. Panic! 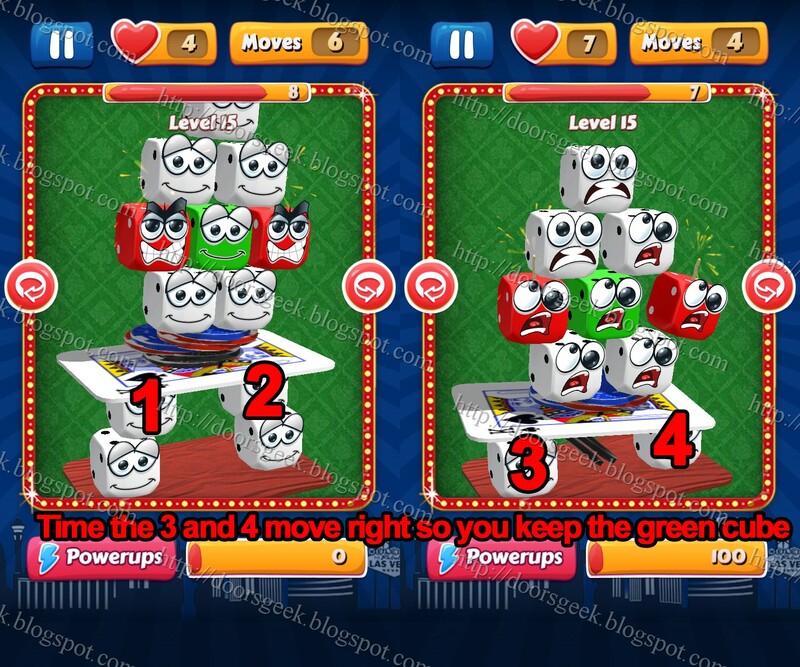 in Vegas [Level 6], Cheats, Solution for Android, iPhone, iPad, iPod. Panic! 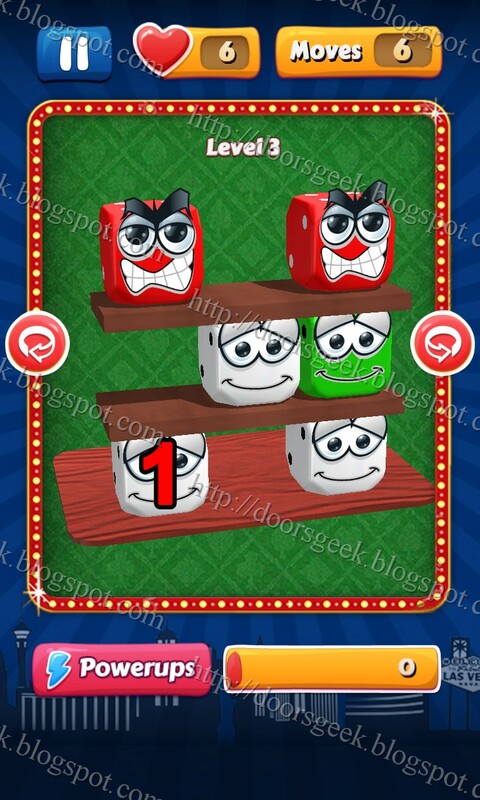 in Vegas [Level 5], Cheats, Solution for Android, iPhone, iPad, iPod. Panic! 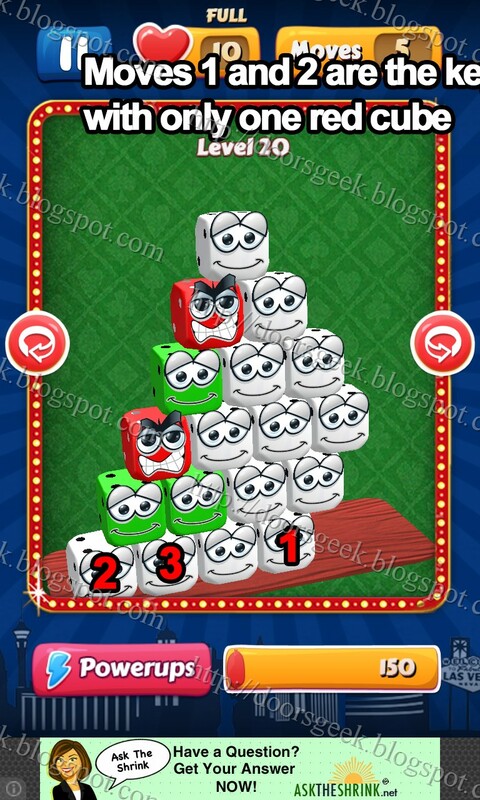 in Vegas [Level 4], Cheats, Solution for Android, iPhone, iPad, iPod. Panic! 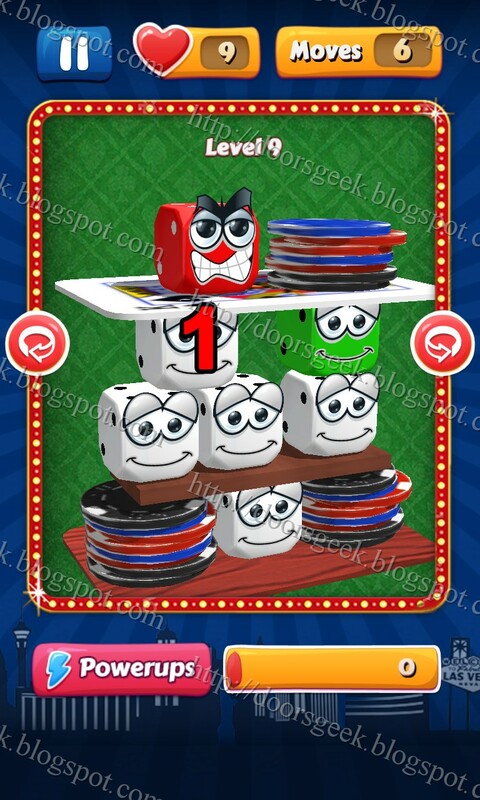 in Vegas [Level 3], Cheats, Solution for Android, iPhone, iPad, iPod. Panic! 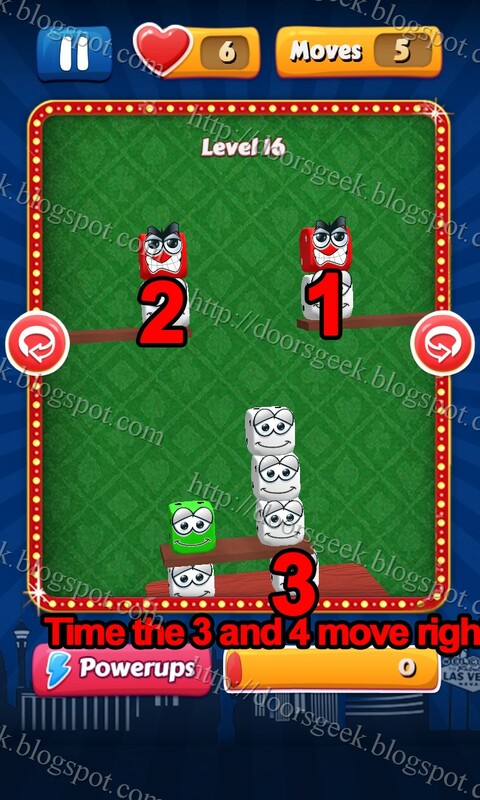 in Vegas [Level 2], Cheats, Solution for Android, iPhone, iPad, iPod. Panic! 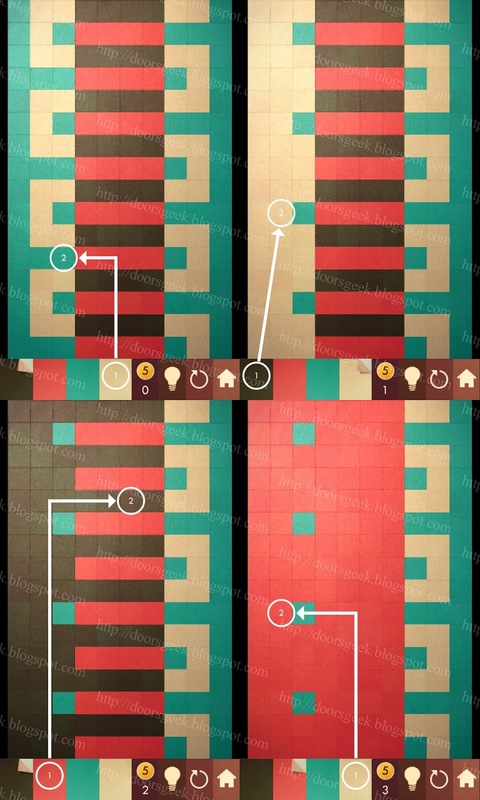 in Vegas [Level 1], Cheats, Solution for Android, iPhone, iPad, iPod. Panic! in Vegas is a brilliant puzzle game made by Mass Threat. Panic! in Vegas has really simple rules and gameplay, but mastering the game is not so easy. Basically you have a bunch of cubes, colored in RED, GREEN and WHITE. 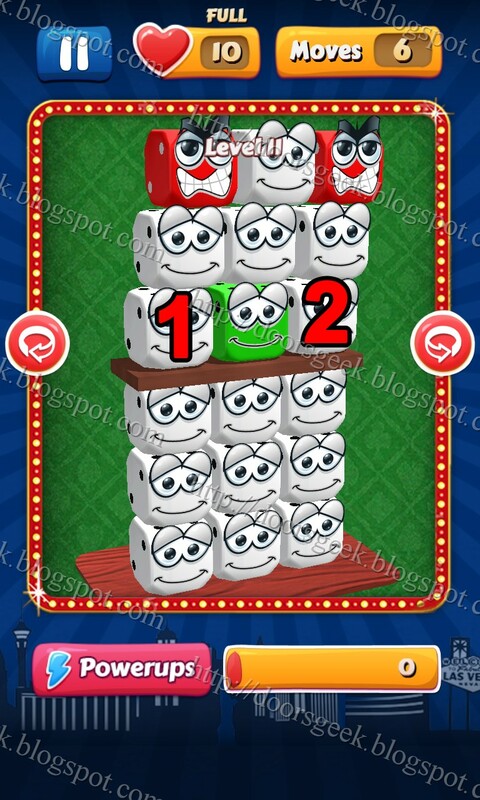 The goal is to get rid of the red cubes and keep the green cubes on the board. 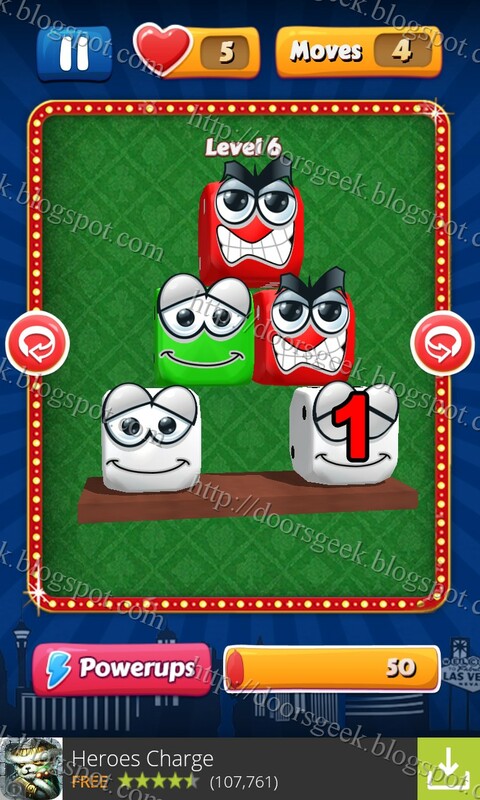 With the white cubes it doesn't matter what happens... 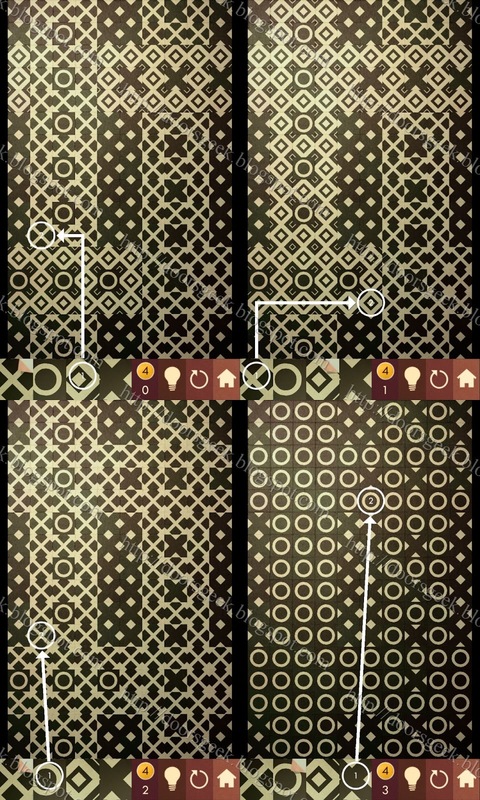 Anyway, as i told you before, some levels will prove to be quite difficult to solve, and you may need help with them. If you can't solve a level in Panic! in Vegas, just chose the level below to see the solution.